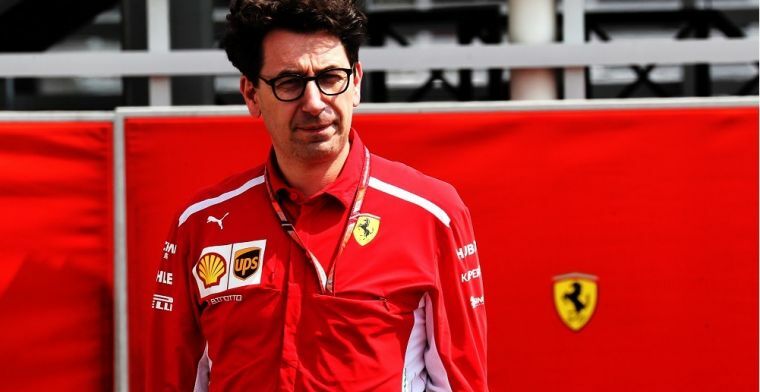 "Binotto and Leclerc appointments were the right choices"
Ferrari team principal Mattia Binotto and new driver Charles Leclerc have been the right appointments for the team, according to former racing driver and current Sky Italia pundit Davide Valsecchi. 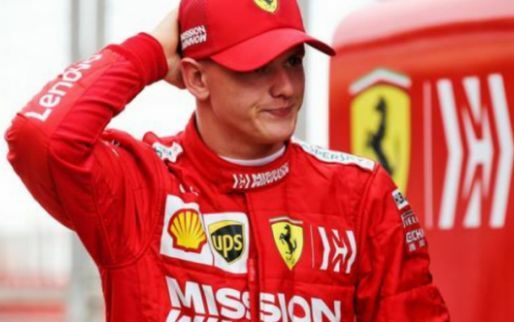 It's not been an ideal start for the prancing horse, finishing on the podium just once in the opening two races of the season. 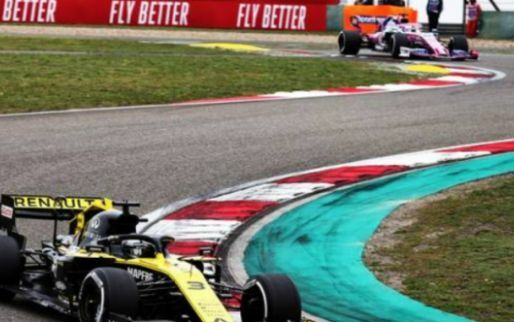 Meanwhile, rivals Mercedes have accumulated maximum points in those same two races, grabbing a one-two in both Australia and Bahrain. 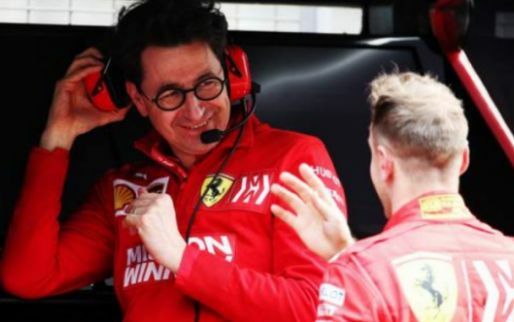 Still, Valsecchi thinks Binotto is the right man to steer the ship in Maranello. 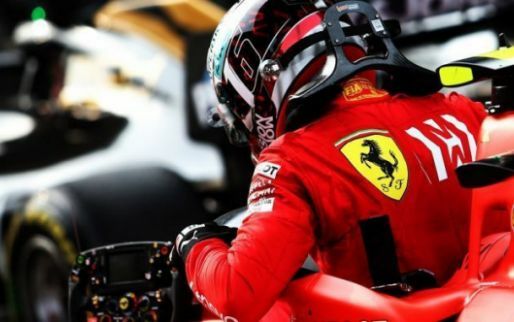 "Arrivabene was hard and aggressive at times, Binotto is very different, much more flexible," Valsecchi said on Sky Italia. 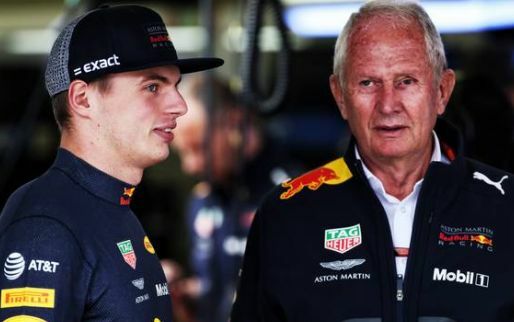 "He removed all the politics from the team." 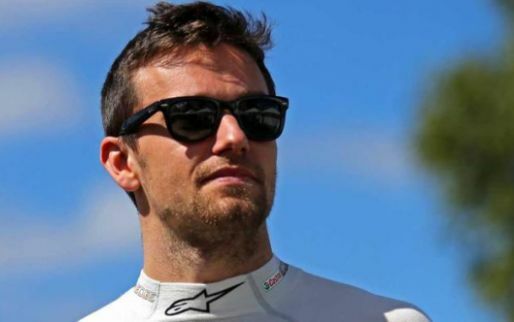 When it comes to Leclerc, another new addition to Ferrari this season, Valsecchi thinks the Italian team made another correct appointment. 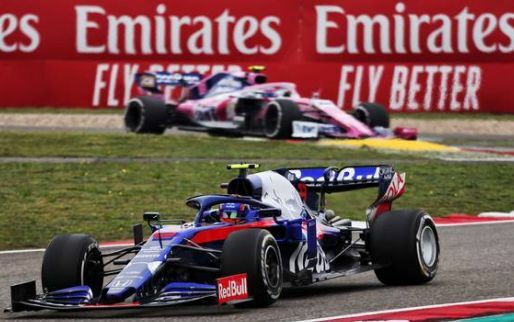 The Monegasque finished fifth in Melbourne and third in Bahrain after suffering a mechanical issue. 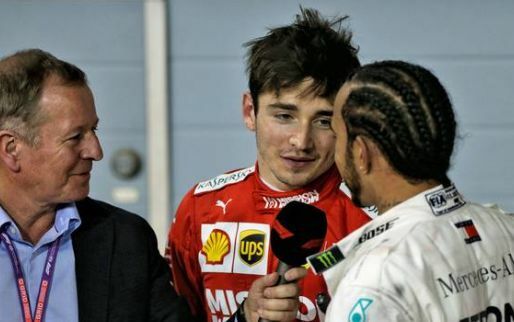 "He [Leclerc] will fight for the title this year. 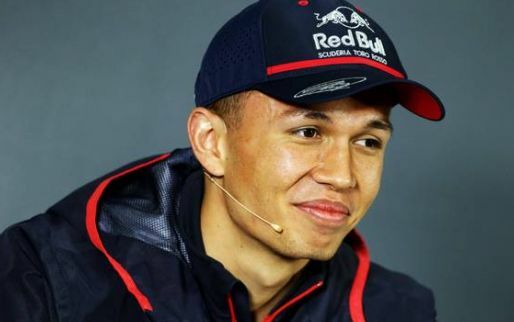 In terms of speed, he's at least on par with Vettel." 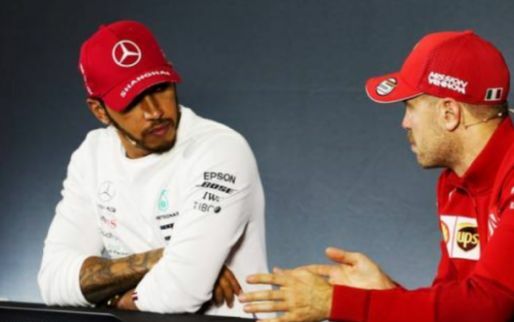 Will Leclerc beat Vettel in 2019? Yes - he's too talented! I am deeply concerned about the still increase in population of people living with HSV, HIV, CANCERS, HEPATITIS, STROKES in our society today because of ignorance, to be Frank all this big names are I am deeply concerned about the still increase in population of people living with HSV, HIV, CANCERS, HEPATITIS, STROKES in our society today because of ignorance, to be Frank all this big names are grammars. I saw comments of people DR UTU helped get rid of their diseases, with the increase in population of people living with various diseases and myself as a beneficiary to DR UTU traditional cure I thought I too should reach the world via comment. Many People believed traditional herbs are so primitive and some are even shy to purchase it in public. Some went as far as trashing the legendary name of herbal medicine hiding its numerous advantages and let publicly it disadvantage and yet makes it look big, all this are just for pharmaceutical gain. All pharmaceutical cure are derived from existing traditional herbal cure from ages. Dr UTU e-mail , 'drutuherbalcure@gmail.com'. I saw comments of people DR UTU helped get rid of their diseases, with the increase in population of people living with various diseases and myself as a beneficiary to DR UTU traditional cure I thought I too should reach the world via comment. Many People believed traditional herbs are so primitive and some are even shy to purchase it in public. Some went as far as trashing the legendary name of herbal medicine hiding its numerous advantages and let publicly it disadvantage and yet makes it look big, all this are just for pharmaceutical gain. All pharmaceutical cure are derived from existing traditional herbal cure from ages.